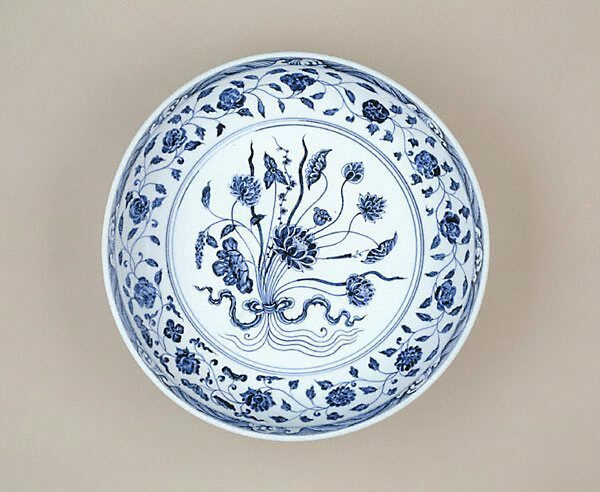 Bruce James, Art Gallery of New South Wales handbook , 'Asian Collection: East Asia', pg. 246-287, Sydney, 1999, 252 (colour illus.). 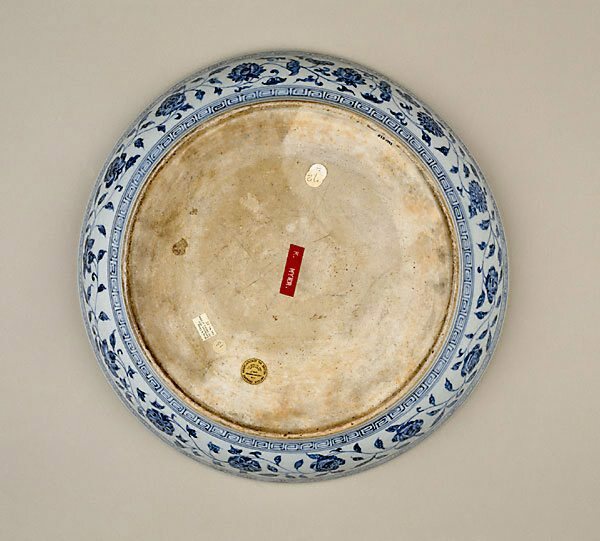 Jackie Menzies, AGNSW Collections , 'Asian Art - India, South-East Asia, China, Tibet, Korea, Japan', pg. 173-228, Sydney, 1994, 196, 197 (colour illus.). Bronwyn Watson, Look , 'Network for Asia', pg. 20-21, Melbourne, Apr 2001, 20 (colour illus. ), 21. 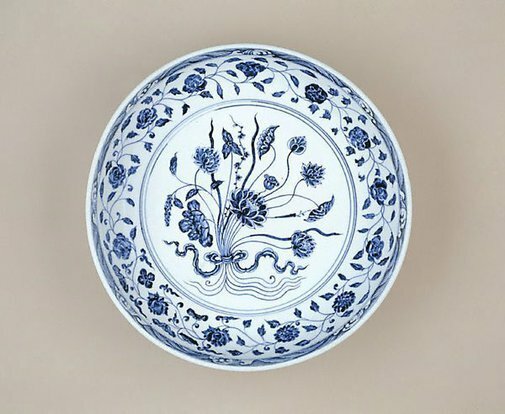 The Asian Collections Art Gallery of New South Wales , 'The Marvel of Porcelain', Sydney, 2003, 115 (colour illus.). Art Gallery of New South Wales: highlights from the collection , Sydney, 2008, 180 (colour illus. ), 181.